Being Female, Being Buddhist: Obstacle or Inspiration? 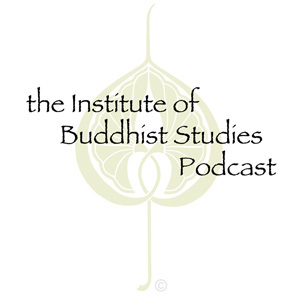 In the summer of 2008, the Institute of Buddhist Studies, in conjunction with the Tri-State Denver Buddhist Temple, hosted a conference on Women in American Buddhism: Blending Tradition, Community, and Family. Dr. Judith Simmer-Brown of Naropa University delivered the keynote address. In her Keynote Address, Dr. Simmer-Brown discusses the obstacles and opportunities women have as women in the Dharma.